Note: This list is updated as gigs come in, some at short notice, so it is worth checking at frequent intervals. Most of the band's weddings and special private functions are also listed on this page. Please contact us about availability, as the band can sometimes play two bookings in one day. However not all our weddings and private events are listed below as some of our brides, grooms and promoters prefer us not to publicise. Again, please contact us to check availability. 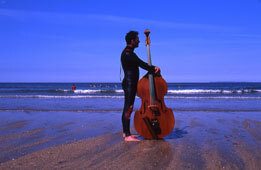 Please see the Bude Jazz Festival website for ticket details and more information. The Steve Tucker All Star Jazz Band will play at the Parkhouse Centre on the 27th of August at 8pm.